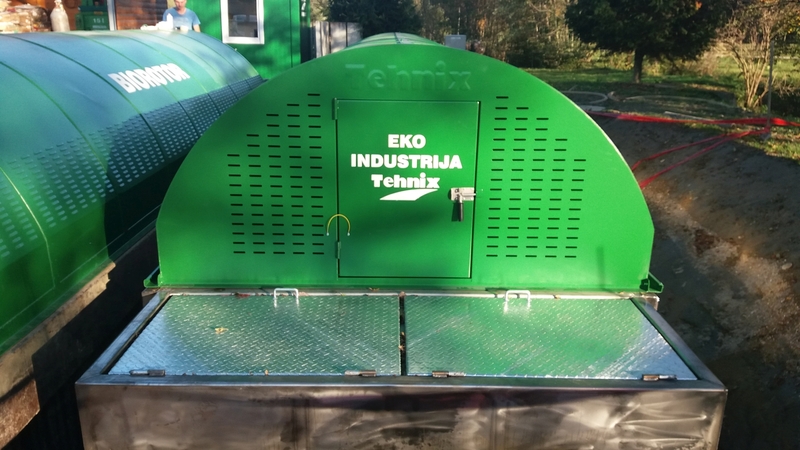 After ten years of successful good-neighbourly cooperation with Slovenian partners, in mid October 2017 Company TEHNIX d.o.o. delivered, installed and commissioned BIOROTOR BRT-600 plant for aerobic biological wastewater treatment. 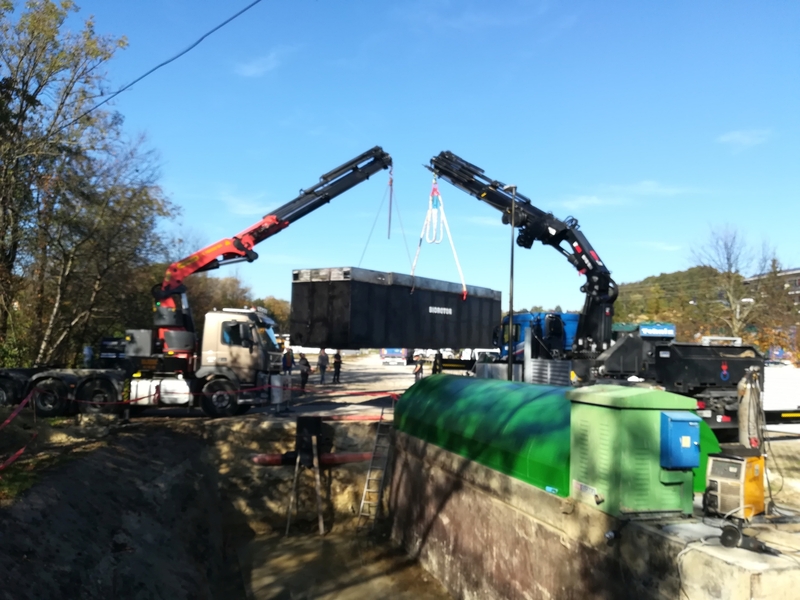 Due to the expansion of current capacities in Terme, existing wastewater treatment plant was upgraded with additional capacities of 600 PE. 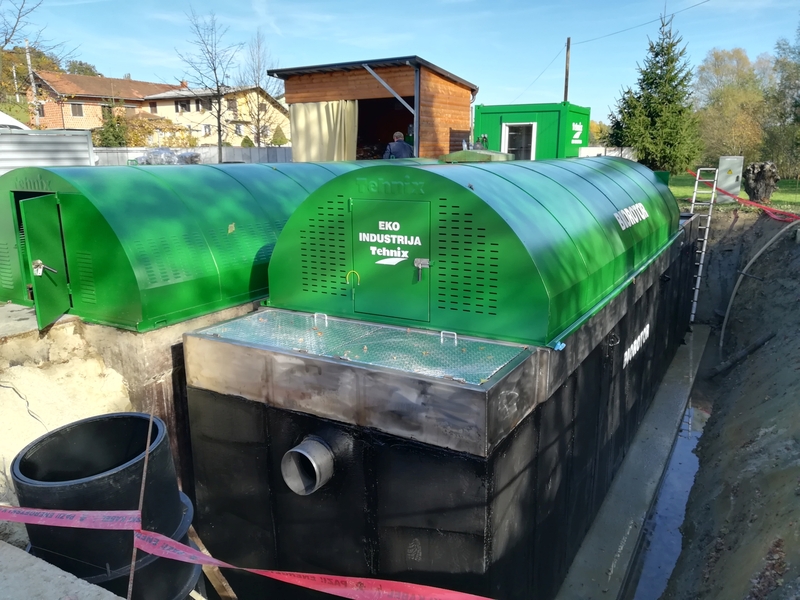 The plant was installed and commissioned in a well-known Slovenian Spa BIOTERME Mala Nedelja, Ljutomer.